What is the ADT Monthly Cost for Home Security vs ADT Pulse Cost? 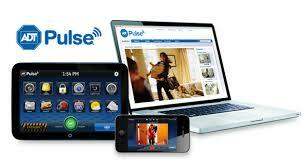 There are so many different options when you try to understand the ADT monthly cost for home security, life safety monitoring for protection from fire or carbon monoxide and the integration of ADT Pulse including remote interactive services for mobile devices, cameras and home automation. It can be quite overwhelming but it is nice to have options and find a security solution that fits your needs and budget. With all the new technologies there are definitely quite a few combinations of monitoring services available to you for home security, remote camera viewing, recorded video cloud storage and home automation management. The cost of monthly monitoring in the security industry varies between $20 - $75+ a month depending on the level of monitoring you have, how many things you want to have monitored and the service plan that comes with the monthly monitoring cost. Life and Fire Safety Alarms Stop Deadly Emergencies: Are You Prepared? How Much Does ADT Cost for Home Security? Four Things to Consider. 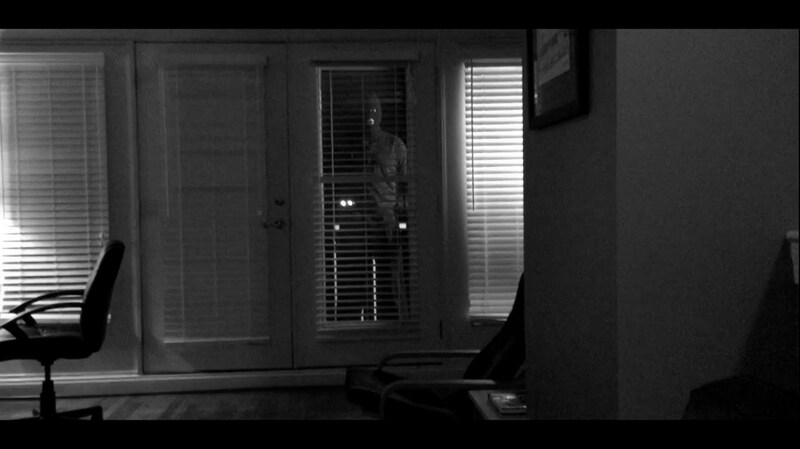 There are multiple things to consider when it comes to the cost of a security system. 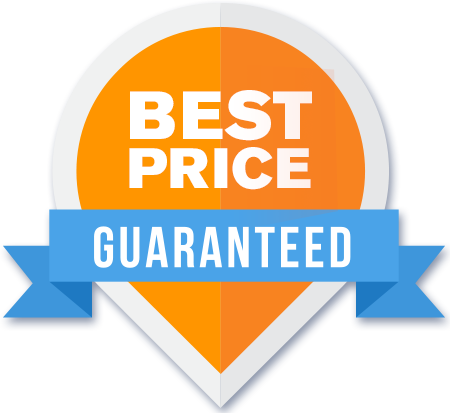 When shopping for a home security system, you will find the initial cost of equipment and installation from $0 to a few thousand dollars. There are monthly monitoring rates anywhere from $25 to $75 a month. So what makes the prices so different? Does ADT Offer any Warranty or Guarantees? What is Alarm Monitoring and What Does it Do? In the most basic sense, alarm monitoring is having a live human waiting to provide protection when your alarm detects an emergency. Similar to a 911 operator, these representatives are trained to interpret your emergency, take precautionary steps to verify if the alert was an accident and notify the proper authorities in a time sensitive manner. An ADT Home Security System or an ADT Pulse Home Security System provides you the peace of mind you are looking for in today's unsettling world. Peace of mind knowing that there is an extra layer of protection between you and home invasions, abductions, neighborhood burglaries, carbon monoxide poisoning and fire. 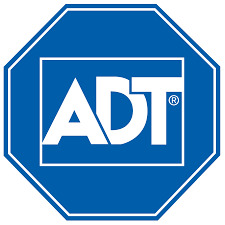 ADT is the nation's leading provider of easy to use systems, new technologies and world-class protection. 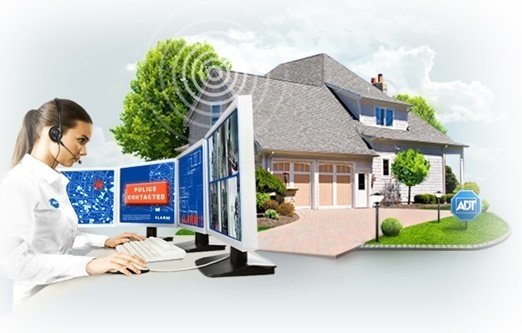 By getting an ADT monitored security system installed you may receive an extra discount on your homeowner's insurance. With over 140 years of experience and over seven million protected families in North America, ADT is not only the leading provider of home security, they are the best choice for your family. Five months of ADT monthly monitoring costs is what Anthony A. and his beautiful wife of beautiful Napa, California are winning just for liking us on Facebook. For one like, we're covering several months of their monitoring costs. They were excited to say the least when they got the phone call. You could be next! Or you can take things into your own hands and refer a friend. We offer a $200 reward when you let us know about someone that installs a system because you told them about yours. 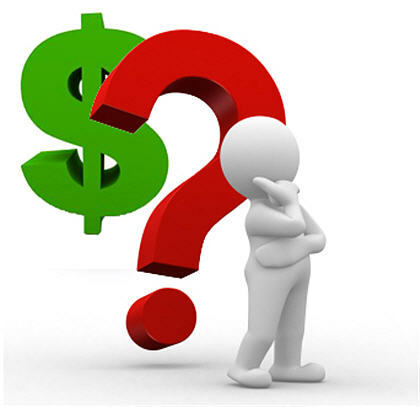 Will we be paying your ADT monitoring costs soon?